Module 3: Buildings and empires have blueprints. Empires have rulers. 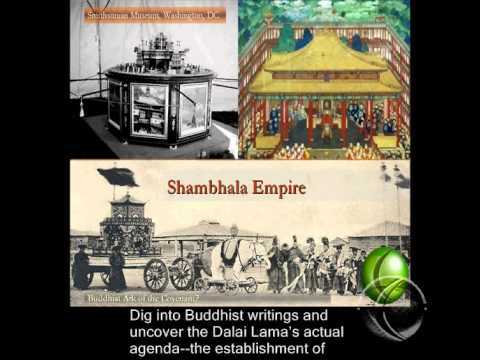 Tibetan Buddhists aspire to build Shambhala, a global Buddhist empire. 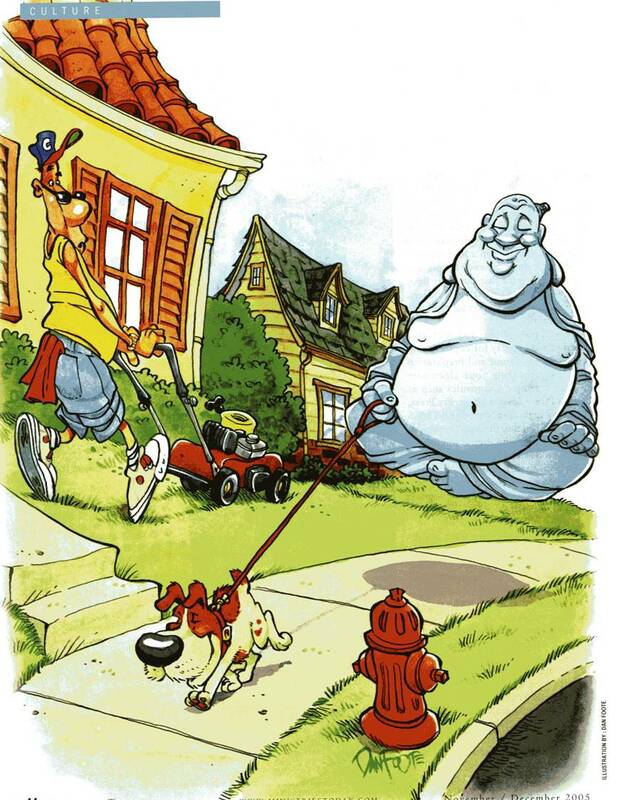 What is a sand mandala? Who is it dedicated to? Is it just a piece of art? Or does it have another more religious purpose in mind? 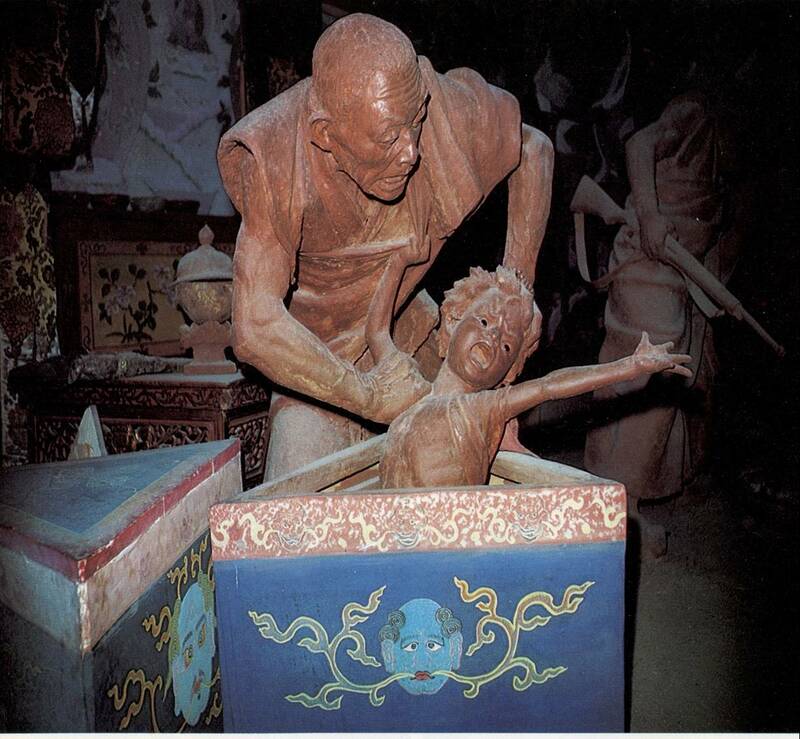 The first time I heard about the mandalization of politics was at the Seventh International Buddhist-Christian Dialogue at Hsi Lai Temple, the same site where Vice President Al Gore recieved illegal campaign contributions from Buddhist nuns who had declared vows of poverty. 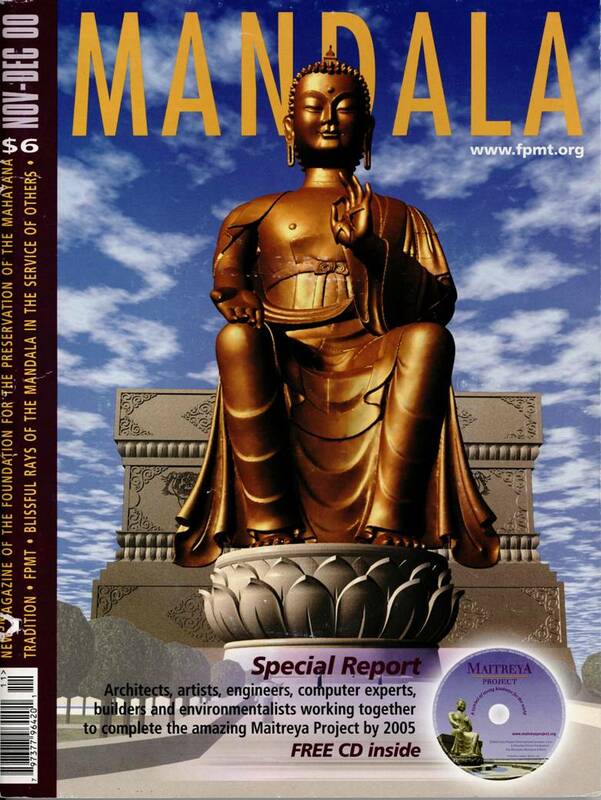 Who is Maitreya? Do Buddhists believe in a Buddhist Messiah? 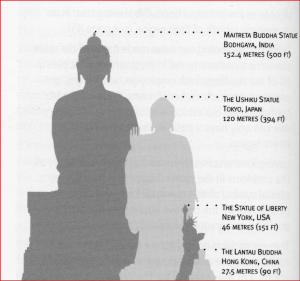 What is the Maitreya Project? 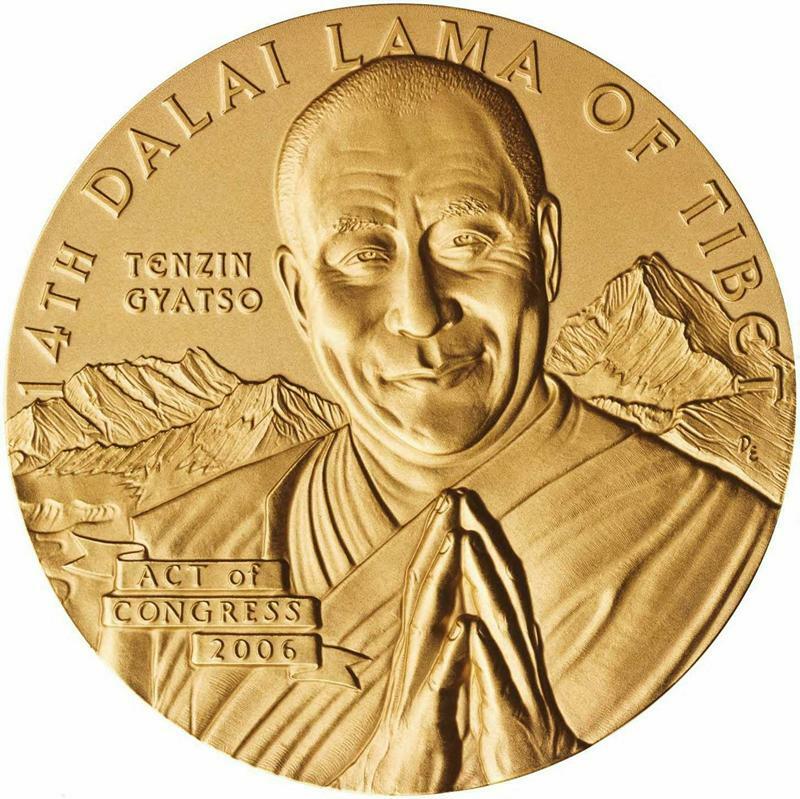 Why did the Dalai Lama receive the Congressional Gold Medal from the United States Congress? Please Login or Register to continue your study. Module 3.4: Sharing the Gospel or Asleep at the Wheel?